Just as you probably are, I’m sitting by my mailbox awaiting my copy of the DOCTOR WHO series seven box set, and while waiting we could use some entertainment. Enter: YouTube, which features one of the minisodes included in the box set to bridge the gap between episodes or, as in this case, merely to entertain. On the plus side, the complete seventh series will help pass the time until the 50th anniversary story, “The Day of the Doctor,” on Nov. 23. Oh, this looks exciting! Cannot wait until tomorrow! Here are the images the BBC has released to promote the series seven finale, “The Name of the Doctor,” airing this weekend. None of these photos is a spoiler — unless you haven’t seen the “Next Time” trailers for the upcoming episode, in which case, I strongly advise you to avert your eyes! Catch the finale at 8 p.m. Saturday on BBC America. As the Doctor has noted, Amelia Pond is not just any companion – to get all meta about it, she is the ultimate Steven Moffat character, so her send-off could not be just any old story; it has to be a classic. 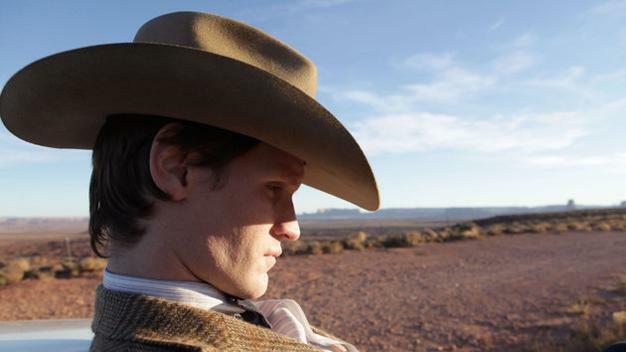 Rest easy, Amy, because Moffat has penned an absorbing tale of love and loss that will break both of the hearts of DOCTOR WHO fans the world over. But it’s the good kind of heartbreak. The sort you’re talking about when you say It’s better to have loved and lost than never to have loved at all. 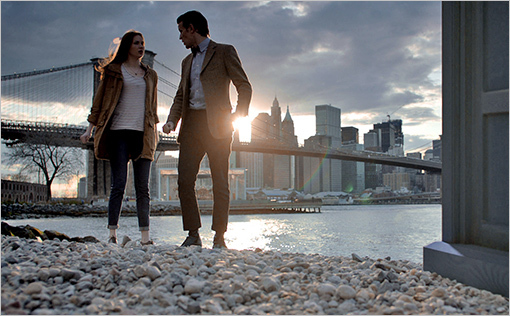 The DOCTOR WHO universe is infinitely richer for having known Amelia Pond, and so are we fans. This send-off was everything I hoped it would be — clever, dramatic, nostalgic, poetic and final. And also totally heartbreaking. For the midseason finale of DOCTOR WHO, show-runner Steven Moffat returned to the idea of the Doctor as larger-than-life symbol; an icon known throughout the universe – for better or worse. In Moffat’s mind, the Time Lord is more than just a Gallifreyan who goes around meddling in the business of others; he stands for Something. To fans of the show here on Earth, the Doctor is the ultimate hero, but out there, in the universe at large, he is force of nature open to interpretation. The Daleks call him “Ka Faraq Gatri,” the Draconians refer to him as “Karshtakavaar,” and many other races know him simply as “the Oncoming Storm.” This is one of those stories that could tip balance of his memory. 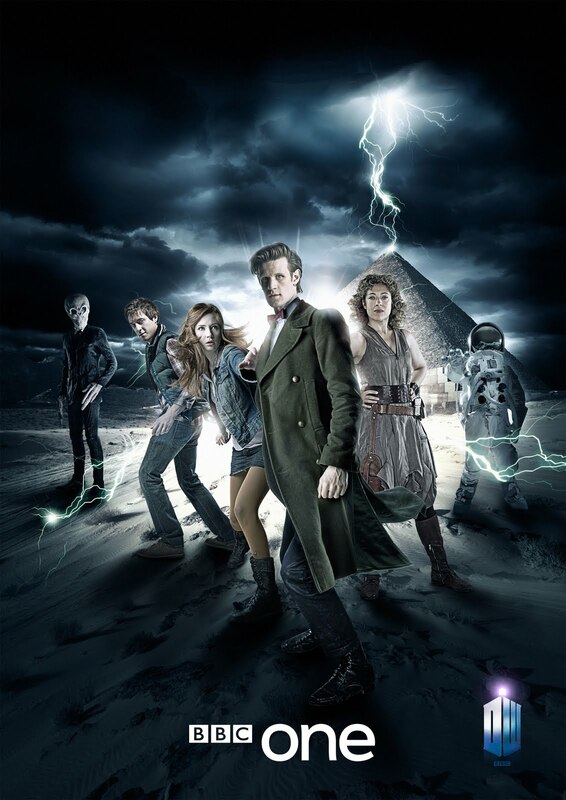 In last season’s big two-part finale, “The Pandorica Opens” and “The Big Bang,” we saw the Doctor branded a goblin and trickster by his enemies – everyone from the Daleks to the Cybermen to the Sontarans and Zygons. Moffat hits that theme again in this story, as Col. Manton’s speech echoes the talk of the Time Lord as a malevolent figure. Meanwhile, the mysterious River Song is concerned with the Doctor’s legacy as a Force for Good. She suggests that the concept of a “doctor” as a wise man and a healer comes from the Time Lord; but “doctor” also means “great warrior” to some cultures. She was concerned that his legend has the potential to go either way – and he is right now at the crossroads, the tipping point where his legacy will be determined. He is already a hobgoblin to the would-be conquerors of the universe – the question is, can he still be a savior to the downtrodden masses, or will he be seduced by his own power and influence? The beginning of the new season felt like the end of one — and not just because the Doctor was killed less than 10 minutes out of the gate! 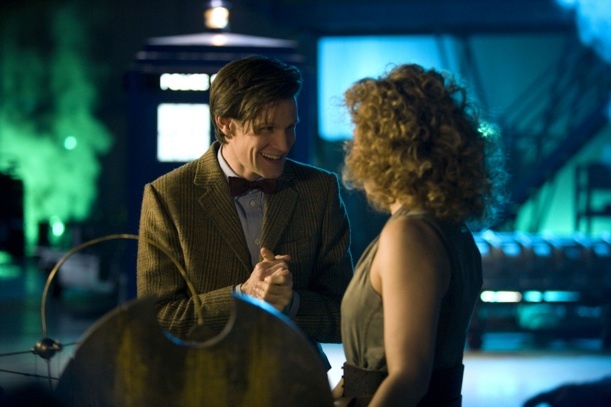 The episode had so many reveals (and a guest appearance by River Song) and such a grand scale that it felt like the sort of thing that is normally reserved for a season-capper; the kind of show that leaves a lingering impression to lure viewers back next season. But in “The Impossible Astronaut,” all that effort was directed at making people tune in for the rest of the season.